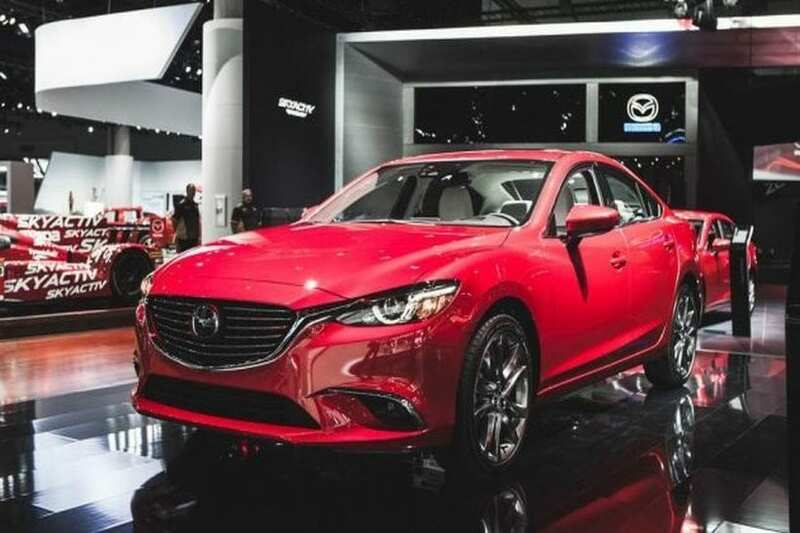 2018 Mazda 6 – Mazda had its mid-size sedan offer all the way from 70’s in the form of 626 model. In 2002 it became 6 model and that name held until today. If we have to give an overall statement for all of them, reduced to one word, best suitable would be- plain. And that counts for all possible aspects of them. Still, that was accountable until this generation debuted. Japanese carmaker turned the page completely with the whole lineup and despite the present version is with us from 2012, and although 2018 Mazda 6 doesn’t necessarily bring anything new it can still pack a decent punch for rivals. “Soul of Motion” design language has proved well resistant to aging. After five years on the market and just slight nip and tuck in 2015, the car still manages to look passionate and highly elegant. It appears as in motion even when stationary, thanks to charmingly shaped front fenders, sleek roof line, and sculptured tail. 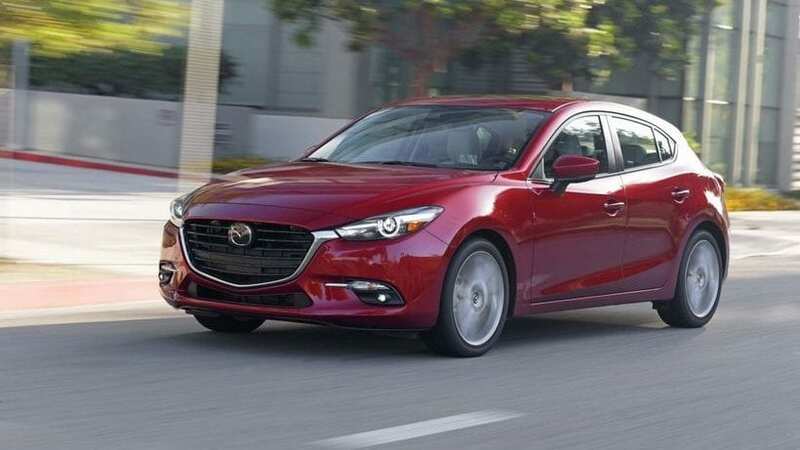 Lately, quite conservative visual recipe applied to mid-size sedan segment has been shaken with newest Camry, but if design sophistication is your choice, then Mazda remains as one of the top offers. The easiest way to see Mazda premium tendencies is to look what interior brings. Build quality and fit and finish are above the usual segment offer, giving proper rivalry to VW. Used materials also top the average seen in the class. Infotainment system use 7-inch screen which can be controlled both by touch and knob located on lower console, obviously getting inspiration from Audi’s MMI system. The quality of the interior is undeniable, but the styling is evidently restrained. Elegance is there, but nobody would mind additional visual excitement. Besides the lack of design flair, another drawback would be the noise, the only thing where this car falls below average within its sort. This is the part where 6 shines the brighter. According to Mazda “Driving Matters.” We would agree with them on that matter, and happily, this vehicle openly respects that. You can indulge yourself in delight on back roads with firm chassis, responsive steering and respectable levels of grip, keeping driving part well covered. Still, sadly same driving part, though excelling in handling attributes, falls short in the engine department. In the US only offer is the 2.5-liter naturally aspirated I4 which delivers 184 hp and 185 lb-ft of torque, this is enough for sprint to 60 mph in 7.3 seconds. As base offer that would be fine, but Mazda stops there, while rivals offer much greater power figures from turbocharged four cylinders, naturally aspirated V6s, while Ford even went further with strapping to turbos to its 2.7-liter V6. Fortunately, both short stick manual and 6-speed automatic works wonderfully so you’ll manage to extract most of the available power, while fuel efficiency figures are among the better ones with 26 mpg city and 38 mpg highway. 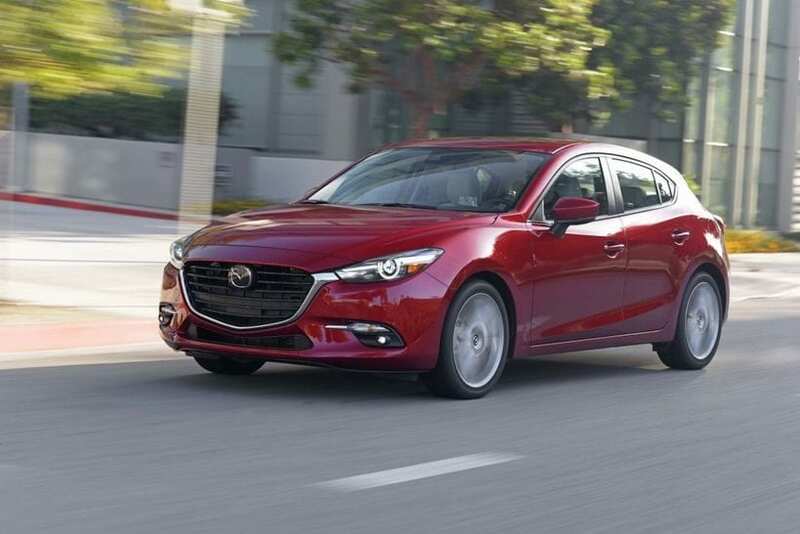 The current generation Mazda 6 is fairly close to the end of its life cycle, but it does still carry some virtues capable of swinging you to its side. It excels in its refined elegance, above the class interior panel assessment and highly enjoyable driving dynamics. On another side, it leaves you short of stronger engine offer, amusing looking interior and better sound insulation. Overall, 2018 Mazda 6 manage to remain one of better recommendations in the segment, fairly asking $23k for a start or about as much as any other rival out there.